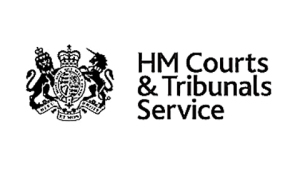 The First-Tier Tribunal judgment in this case (click on that link to read full judgment) has just been published. QMUL’s appeal has been roundly dismissed and therefore the Tribunal has decided that the requested data from the PACE trial should be released. I have just skimmed the 48 pages of the judgment and so have only taken in a small amount so far. However, it appears that this is a defining moment for the international ME community and the PACE Trial. Alem Matthees (the original requestor of the data) has done an extraordinary job. However, it is important to remember that, in theory, QMUL could still seek leave to appeal against this judgment to the Upper Tribunal so it will be a bit longer before we can be absolutely certain that this judgment will stand. This entry was posted in The politics of ME and tagged Citizenship, Disability, Exclusion, PACEtrial on August 17, 2016 by Utting Wolff.